Flex is a firm believer that growing bodies need to move to ensure good physical habits for life, allowing for better sleep, posture, physical and mental abilities. 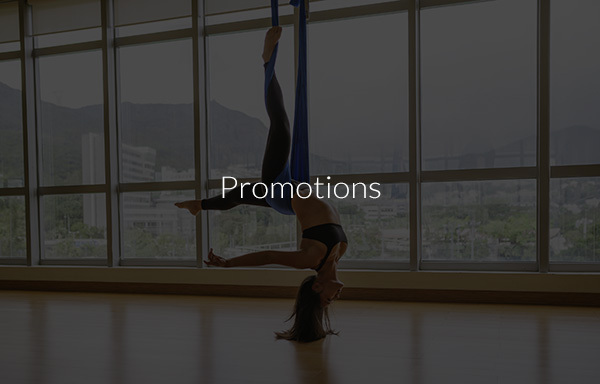 Our program is specifically designed with this in mind and as such, we provide a comprehensive and fun offering, ranging from yoga to AntiGravity® Yoga, Pilates, Tae Kwan Do and Aerial Performance. We host regular open houses with free trial classes and work closely with parents and carers to ensure children are not only getting stronger and healthier, but that they love moving! 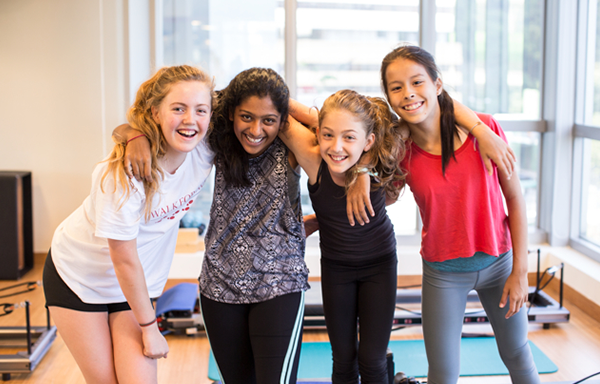 This class gives teenagers of all abilities a head start on understanding the principles of proper posture and alignment, how to stretch certain muscles to avoid muskulo-skeletal imbalances, improve balance and core strength. 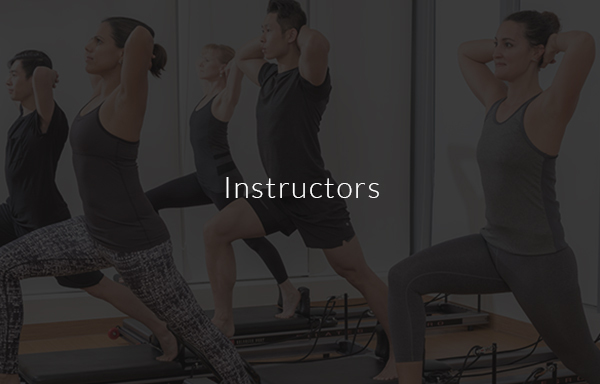 Participants start on the mat using small props to make the class both fun and challenging, and then they move to the Pilates Allegro machine for dynamic movements using light spring resistance. It is a child’s inherent nature to laugh, swing, spin, climb, flip and play. When a child plays the spirit soars. 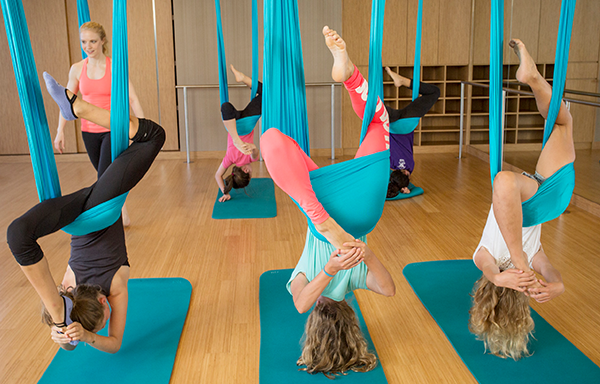 This class is guided by AntiGravity® Kids certified instructors who specialize in working with children. Your child will be engaged and encouraged while he or she swings, stretches, spins, balances, strengthens core muscles, and opens the imagination. Let them discover the fun of exercise while developing courage and self-confidence. Watch them spread their wings and soar! 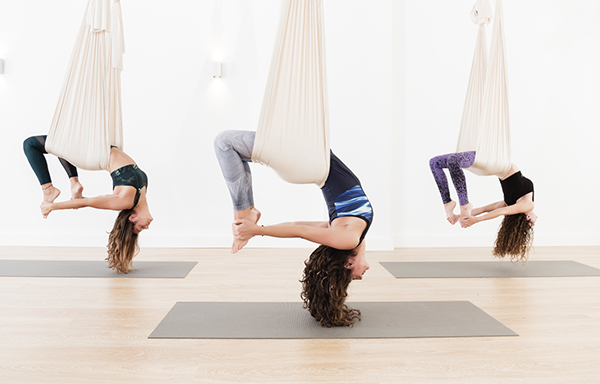 This class builds week after week finishing with a AntiGravity® Aerial Performance routine for the Teens to showcase their progressions and growth on the Harrison Hammock. Borrowing from the AntiGravity AIRbarre program and our 25 years of Performance Methodology, your teen will be flexible, strong, confident, happy, and connected as they flip, spin, and surprise themselves with feats of FUN aerial choreography. Let their spirits fly. The Flyers class incorporates more challenging Yoga oriented sequences and poses, plus fun tricks to engage this growing child.The AntiGravity® certified instructor will lead Aerial Yoga sequences for your child to swing, stretch, spin, balance, strengthen core muscles, and expand the imagination. He or she will discover a sense of independence while developing self confidence. The result is a happy, balanced child. Let their spirits fly. The Flyers class incorporates more challenging Fitness oriented sequences and poses, plus fun tricks to engage this growing child. 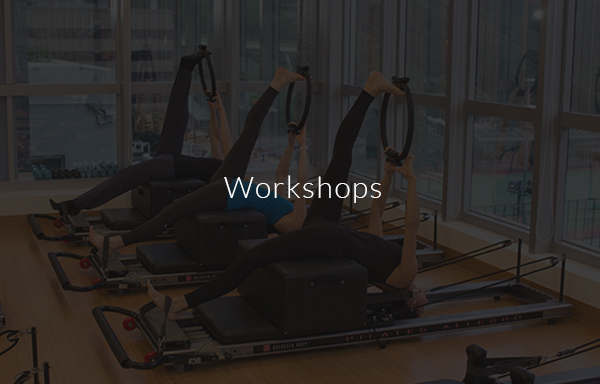 The AntiGravity® certified instructor will lead Suspension Fitness sequences for your child to swing, stretch, spin, balance, strengthen core muscles, and expand the imagination. He or she will discover a sense of independence while developing self confidence. The result is a happy, balanced child.